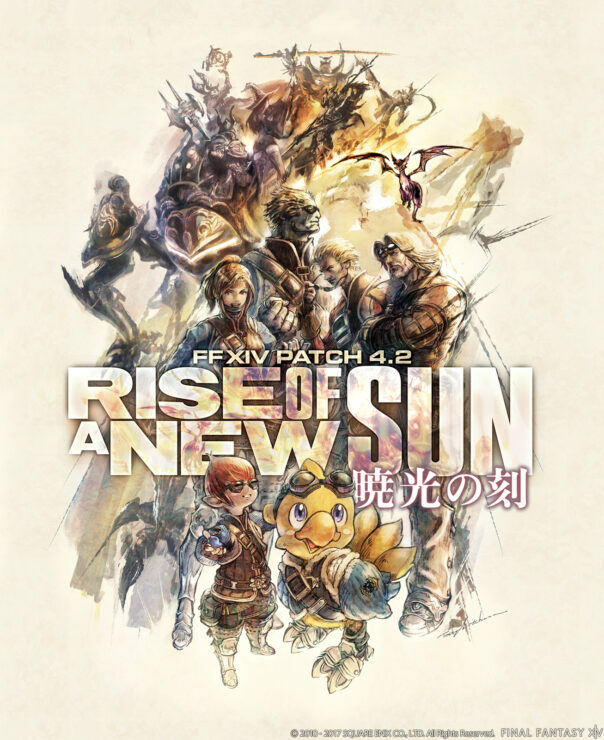 A new batch of screenshots has been released for the upcoming Final Fantasy XIV 4.2 update named Rise of a New Sun. 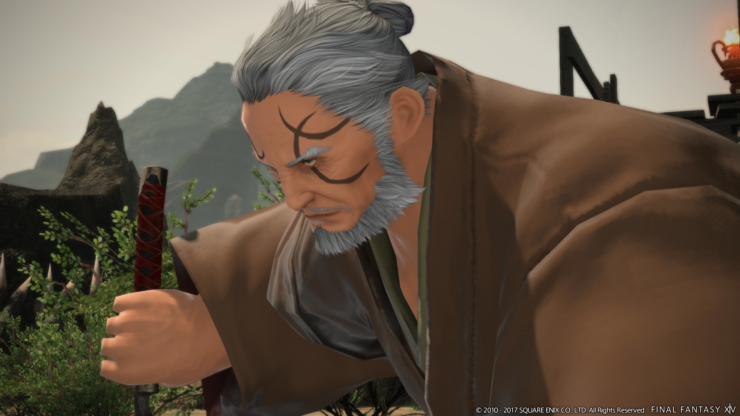 The new screenshots, which can be found below, showcase sequences from the main storyline, including the return of Gotsetsu, and the new Primal, Byakko. 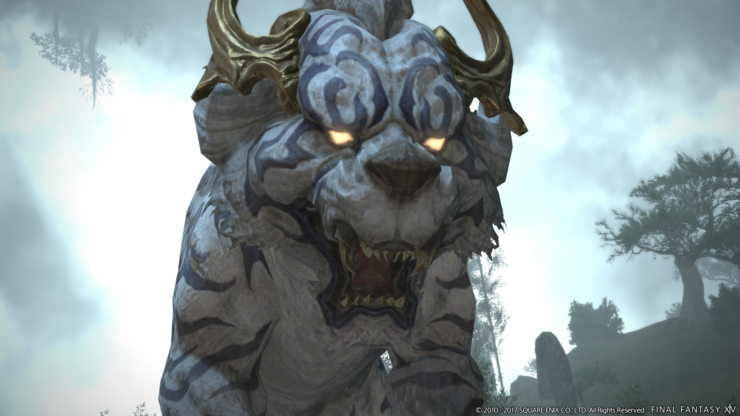 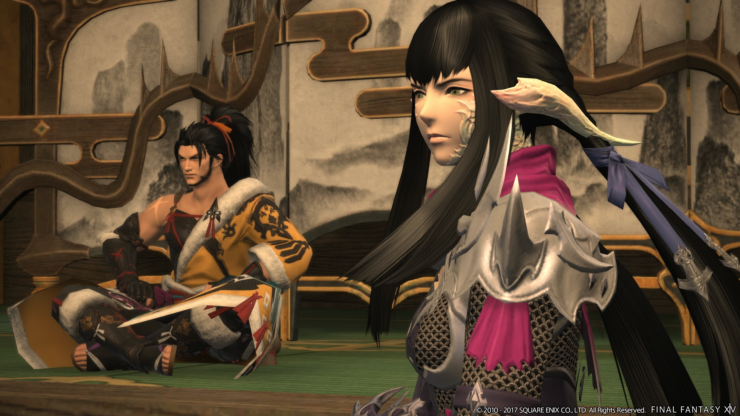 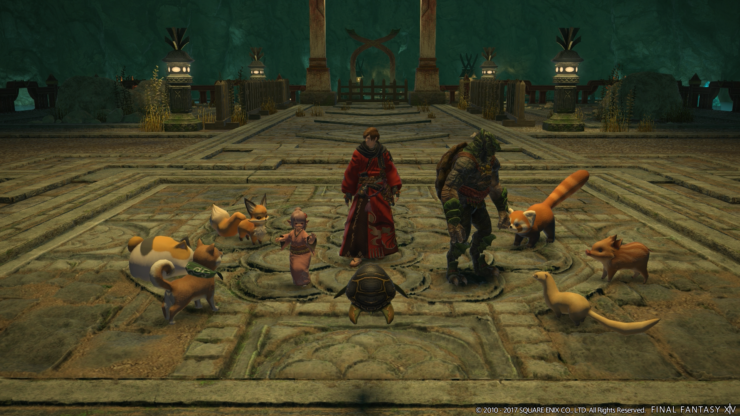 The Final Fantasy XIV 4.2 update will bring players to Doma for a new chapter in the main story. 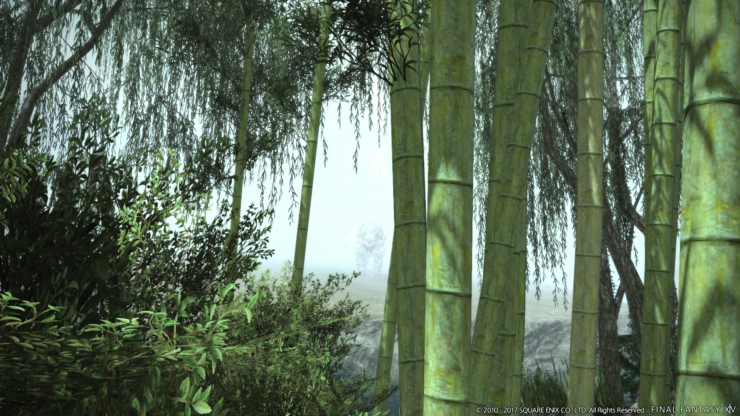 Additionally, the update will include plenty of new content and tweaks which have yet to be detailed in full. 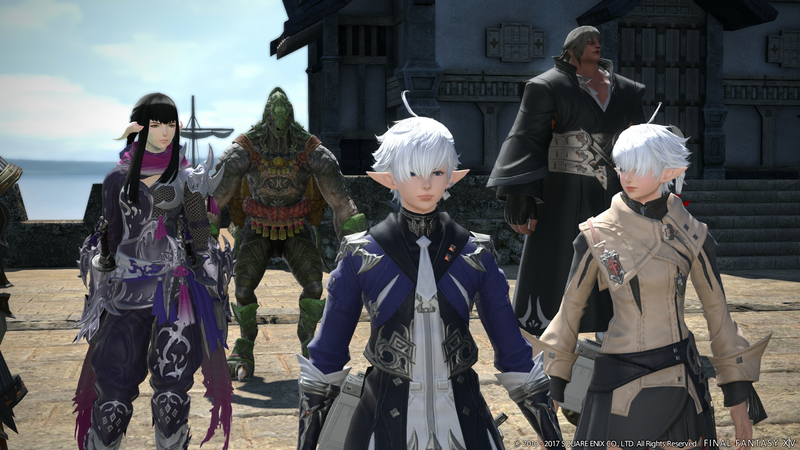 Final Fantasy XIV 4.2 update has yet to receive a final release date, but it should be out sometime next month.